PTSuks Uncanny World: Video - Guild Wars 2 Play Video! 3 Day Headstart! 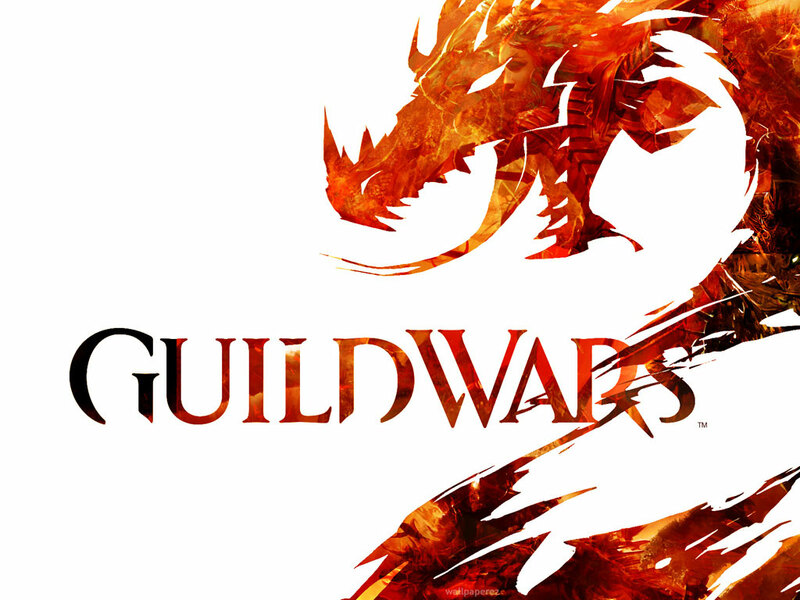 Video - Guild Wars 2 Play Video! 3 Day Headstart! Here is some quick video I did during the 3 day head start of the release of Guild Wars 2. Apologies, that I didn't figure out the hide GUI button sooner! The game is gorgeous and very fun to play. Its very easy to slip into and get going with creating a very customizable character. Navigation is a breeze, and the starting story lines are engrossing. Also something to note that the crafting system is the first to allow you to level to 80 in a MMO, you don't have to leave the city confines if you choose not to! Some of the nice things are that you can send crafting materials straight to your bank box from anywhere in the world via the "gear" icon in your backpack and selecting the collections option. Then when at a crafting station you can then open up your bank box and get those crafting items you need without the needless running back and forth! Brilliant! I haven't encountered any real glaring issues yet with this game except for the occasional error connection, but even the "patch" system is nicely done if they have to do a "hot fix" mid stride, they alert you the game shuts down, patches, reloads and you're back into the action in minutes. The only minor quibble is that upon error connection or when switching from "zone to zone" you might get put into a "holding queue" for that zone which only means that you're not in the "main zone" and if your friends are in the main zone you won't be able to group up. Your friends can, of course join you in the holding queue if they wish and you can join up there. Eventually you'll get a message when a spot opens up in the "main zone" and you'll see a loading screen and then appear right where you were in the holding queue. Now can see world vs world info, group with friends if they're in the main zone too, etc. This seems to happen way too often with only to be prompted to join the main queue minutes after being put in to the holding queue. Its frankly distracting. I'd rather just be put in a zone and not prompted about going to the main zone, and let me check manually to see if I want to go to the main zone if a spot is open. Just a thought.